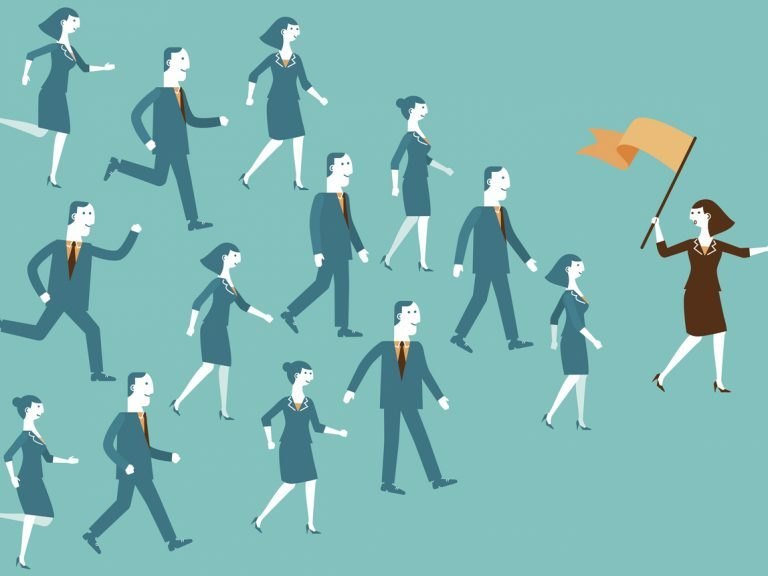 This particular instalment of the I am an Actuary series highlights the diversity of career backgrounds and journeys actuaries take to become qualified. It is interesting to learn about how and when members decided to begin their actuarial journey and what opportunities that path has provided. By way of introduction, I started my actuarial pathway mainly because of a friend who had given me insights into his experience as an actuary. He quoted “A love of mathematics is not enough to become an actuary, but one who has dreamed about it.” Clearly with his inspiration, I started my actuarial degree and that’s the reason why I am here today. After completing my actuarial degree, I decided to move back to Hong Kong and I am now working in the Product team in HSBC Insurance. This is a project-based role, which focuses on product development. With the sophisticated customer needs in Hong Kong, products are often designed in a way to combine multi-features to satisfy the customer demands. One of my projects was to include critical illness benefits into the life insurance products together with savings elements. Furthermore, I am also working on a Fintech project which is developing an online business platform to grow our businesses. People often ask ‘what makes it special to work in Hong Kong’?. Opportunities and being international are my answers. The market is growing massively with a wider range of opportunities in new products, new distributors, and new business models, which are partly due to the strong growth of the Chinese economy. 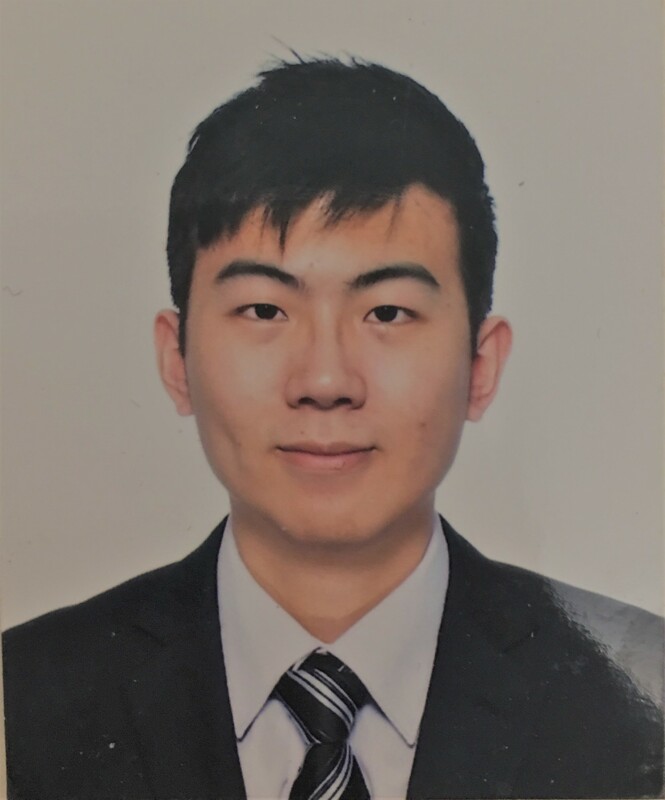 Being a young actuary, I would like to explore a broader range of businesses including non-traditional actuarial fields, as well as working internationally. To conclude, my actuarial journey has just begun. Wow, I can now call myself an Associate Actuary (with a big ‘A’)! How did I get here? I always loved animals and dreamt of being a vet – until I found out vets also had to kill animals! I also enjoyed maths and art. Adding monetary pressure on my artistic creativity didn’t sound great, so I investigated possibilities with maths and found a Forbes article placing Actuaries the second most satisfying career after Biologists. I had no idea what an Actuary was but found out that actuaries “predict the future” by modelling and thought this might allow me to express my creativity. So I enrolled in a double degree at UNSW (majoring in Actuarial and Maths) and moved from Newcastle to Sydney to live on campus. Juggling actuarial and college was a challenge, although it didn’t stop me having fun! 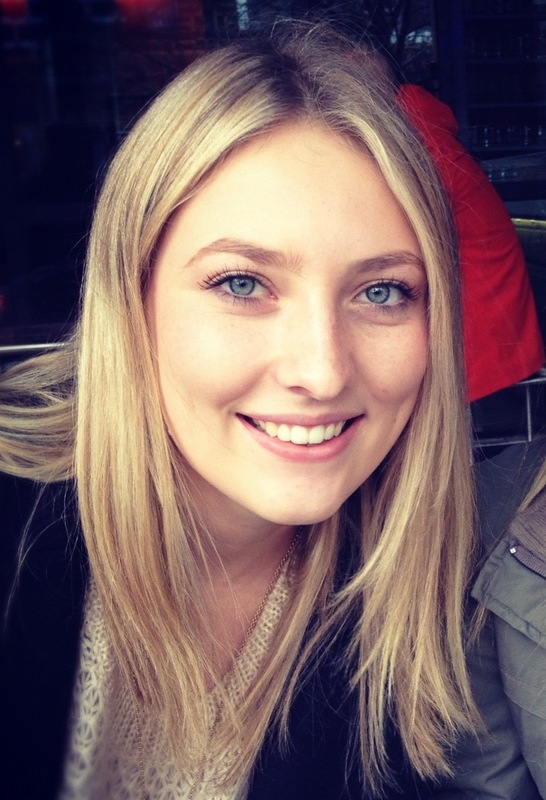 While studying, I interned at ChR Consulting – a small superannuation and group risk insurance firm. This experience proved invaluable for me. After graduation, I secured a Business Intelligence role at Suncorp. Suncorp encourages self-directed learning and gives the flexibility and support to plan your own career. I started in Commercial Valuations and moved to Pricing to explore using actuarial techniques with a more strategic focus. The variety of Commercial products and the challenge to communicate to less technical stakeholders makes every day different and interesting. I am excited by the new areas that actuaries are getting involved in, such as big data. In the future, I see myself combining my creativity with analytics to develop and implement innovative strategic insights and solutions in these areas. Observing what my friends are doing after school and uni has made me appreciate what I do while still having a great work/life balance. 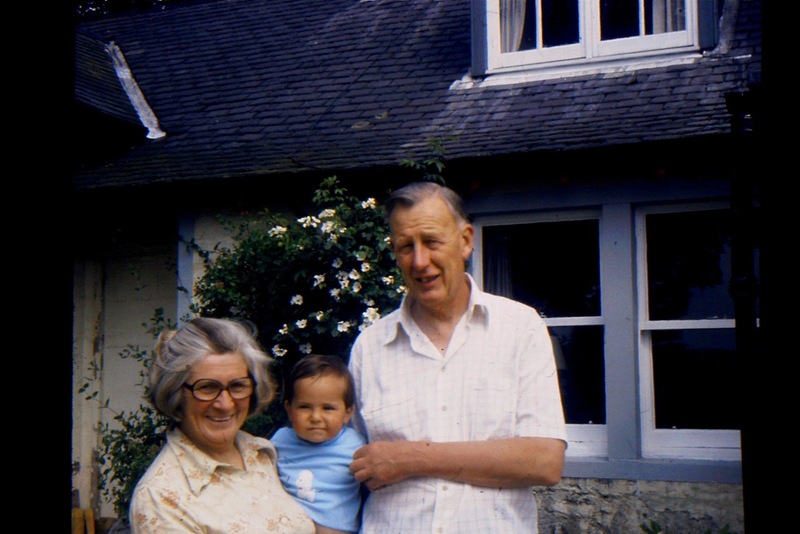 Not surprisingly my school’s careers survey suggested Actuary – my grandparents (pictured with me, in 1976) met at Scottish Equitable as Actuarial trainees in the 1930s in Edinburgh. Ian Isles ultimately became General Manager (1962-1977) and on graduating in Mathematics from Trinity College, Cambridge, I joined ‘ScotEq’ in 1996 spending time in Marketing and Investment, becoming a Fellow of the Faculty in 1999. Four Antipodean holidays between 1998 and 2001 to break the monotony of Scottish winters convinced me to move to Sydney in 2002. After a year with CBA, I joined Platinum Asset Management as an Investment Analyst. In 2009, Singapore became home for my young family, and after a false start with another fund manager, I had fun helping build Standard Chartered’s equities broking business. We all benefited from our time living in Asia. In 2013 I rejoined Platinum in the newly created role – Investment Specialist. I communicate on behalf of our investment team to financial advisers in Australia and NZ. Growth overseas is likely too. Platinum is the largest retail manager of Global Equities in the local market with a strong track record of performance, based at its heart on “avoiding the crowd”. I have brought two other former Platinum analysts on board; we all enjoy supporting our unique and successful investment approach. While not travelling for work, which is frequent, I focus on having great holidays with the family, and on having fun with the wide variety of people I have been fortunate to have met in life. Fifteen years ago, my first job after graduating in dual majors of Computer Science & Executive Engineering (yes that is a thing) was in the IT department of an insurance company in Paris. That job required some travel as I was involved in project implementation of new insurance systems within Europe. Back then I had never heard about actuaries until one day in Paris, sometime in 2009, while having a coffee break (a very French thing to do), the actuarial manager randomly struck up a conversation with me which got me curious about his somewhat ‘mysterious’ job. Three weeks later I found myself enrolling for my first actuarial subject. A year later I joined the same actuarial manager’s team. Fast forward to 2014, and after presenting my research paper to a panel of juries, I became an Actuary from the French ‘Institut des Actuaires’. 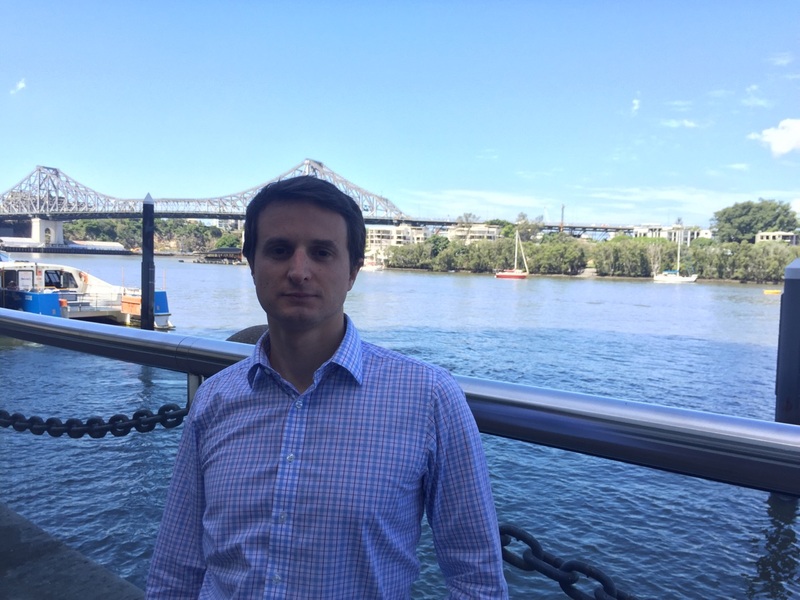 Today, while still working with the same company that hired me fifteen years ago – Allianz Partners – I head the Corporate Actuarial team for the Asia Pacific region from Brisbane. The challenges these days are less on systems limitations and data than the increasing complexity of communicating with very diverse and remote audiences, not only their disparate technical knowledge but also different cultures. I was extremely pleased to attend the Professionalism Course in October and to share experiences with many attendees from different backgrounds. The paths to become an Actuary are diverse and there are some variances between the ‘old’ Europe and Australia, but the goals and the values of the profession remain common. I am simply excited not knowing what opportunities may arise next. A career journey is about embracing randomness, being curious and having coffee breaks! On the first day of the Professionalism Course our CEO, David Bell, asked me “Are you an actuary, or a statistician?” I found myself struggling to answer. 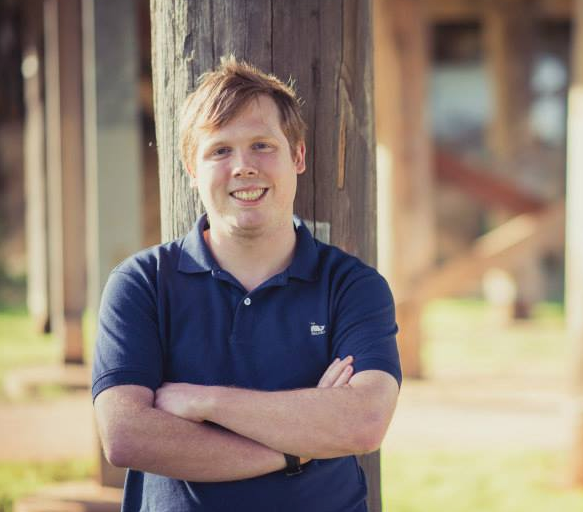 I currently work in the National Accounts Branch of the Australian Bureau of Statistics, working with data analysis, constrained optimisation, big data and more. I love it but all through university in Perth my ultimate goal was to move to Sydney, join a data analytics firm and do some really fun maths. However, an experience a couple of years ago made me realise that I couldn’t work in a job where my primary goal was to make the rich richer – I needed to be making the world better! Additionally, I’ve realised I love Canberra and so, since it appeared to me that there was no future for a new actuary in Canberra, a few months ago I decided to stop pursuing an actuarial career. Why go to the professionalism course then? Well, it was all I needed to become an AIAA so, while I planned to never use it, I figured why not? However, at the course I learnt two things: Non-traditional actuaries are on the rise and the Institute wants to support that; and, according to our President, Jenny Lyon, you can be an actuary in a non-central region but you need to sell what makes you different and really hook into the local actuarial community. So, am I an actuary or a statistician? I’m choosing to embrace both, and that’s part of what makes me different. 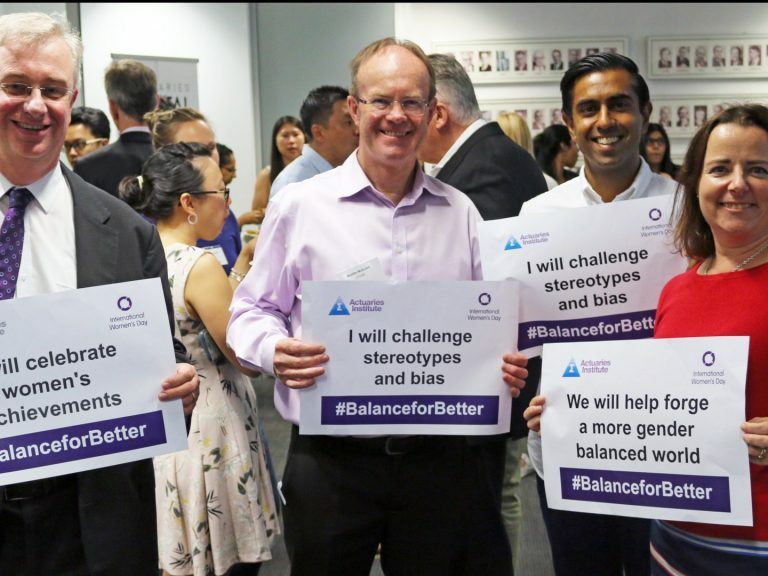 I look forward to connecting with the Canberra actuarial community and exploring non-traditional actuarial roles. 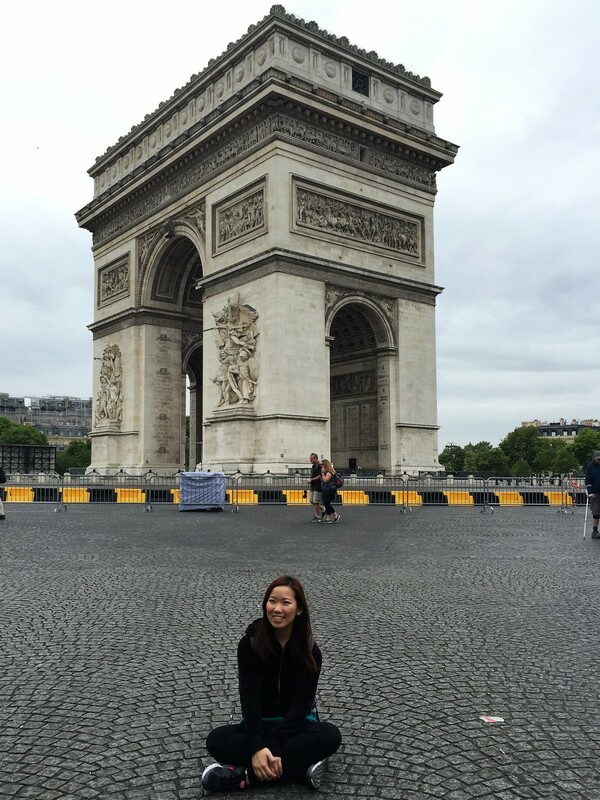 I love travelling – learning about different cultures and exploring new parts of the world. I enjoy a good workout, reading, and spending time with my family. I also happen to be an actuary! Although I never dreamed of becoming one (who does? ), it’s been an interesting and diverse experience so far. My career started at a company that developed software to analyse structured and unstructured data and generate insights for banks and other large corporations. The company also developed advanced technology for lawful communications interception and surveillance for law enforcement agencies. 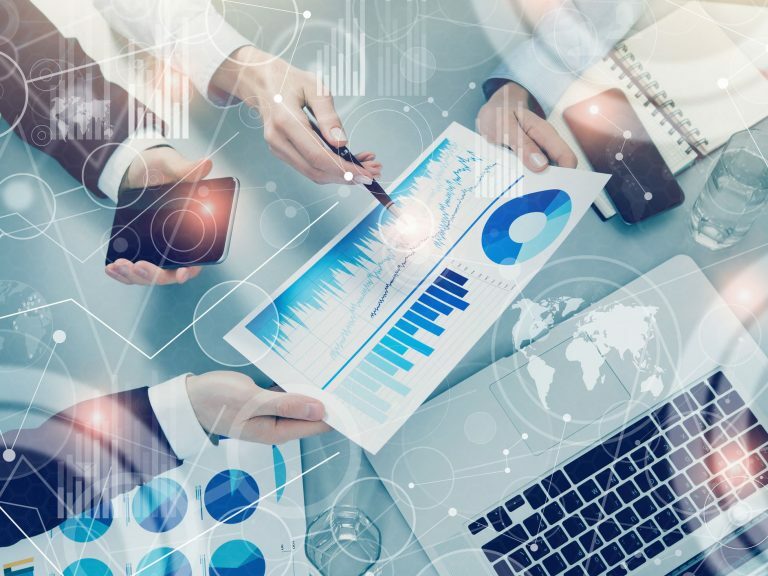 It was here that I first gained a real appreciation for the large volume of data that exists and the role an actuary can have in our world of Big Data. I currently develop provisioning models (reserving in actuarial terms) for Bankwest as well as validate and monitor capital and scorecard models. As part of the wider Commonwealth Bank group, I also spent some time building models under the new IFRS9 standards. Soon, I will be moving into the consulting world with Deloitte to develop business models across a range of different fields: from finance, to mining, to economics. While I’ve worked on an incredible variety of projects, what I am most passionate about is making a social impact. I volunteer at schools where students benefit from having a mentor in the industry, and would love to take this a step further by using my experience and skills as an actuary to improve the lives of others. I am grateful for all the opportunities this profession has offered me, and can unequivocally say I am proud to be an actuary.